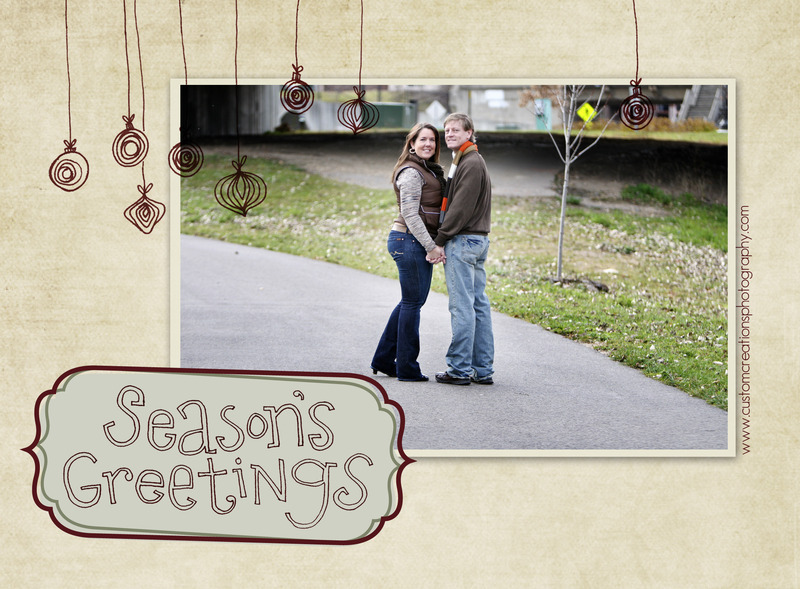 Merry Christmas from Brad and myself, as well as my entire staff here at Custom Creations Photography! May you have a safe and happy holiday! Posted in Uncategorized | Comments Off on Merry Christmas To All!! !